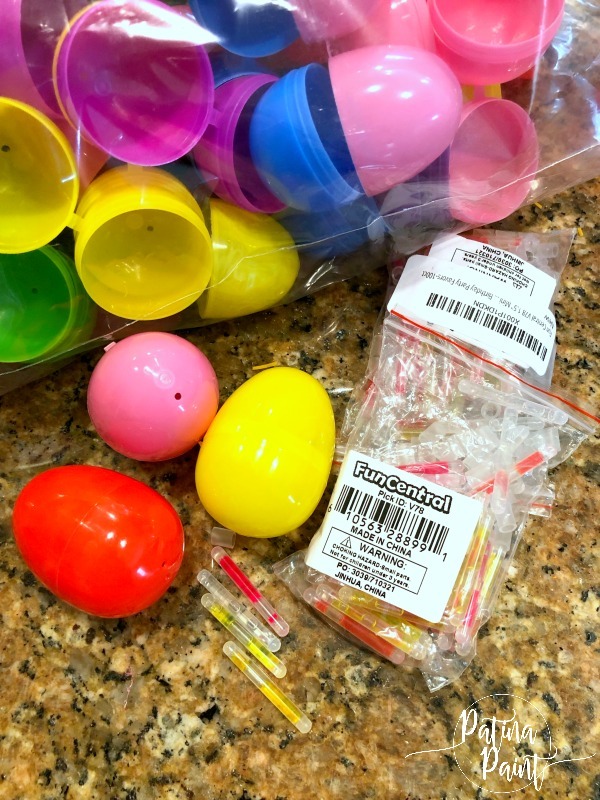 Every year I try and send the nieces and nephews something fun for Easter. 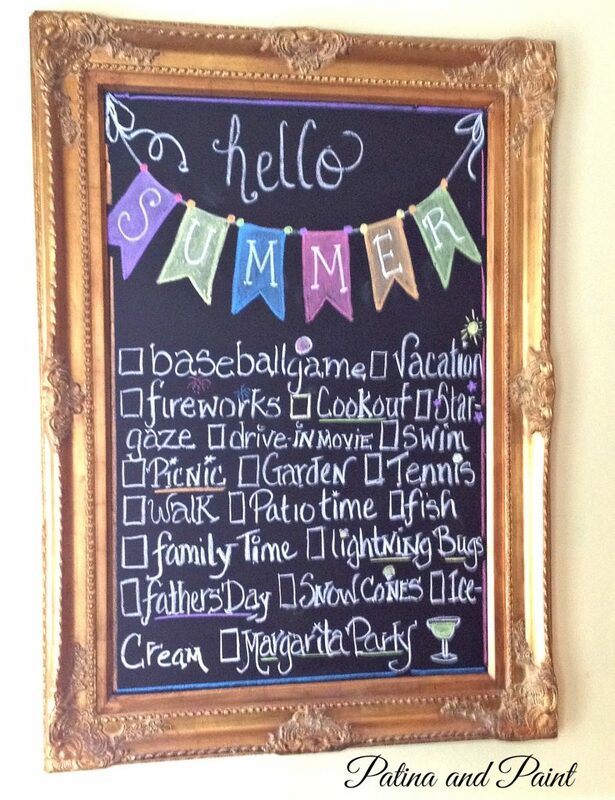 When they were all little, this was a fun and simple task. However, as they’ve moved into the teen years it has become a little harder. 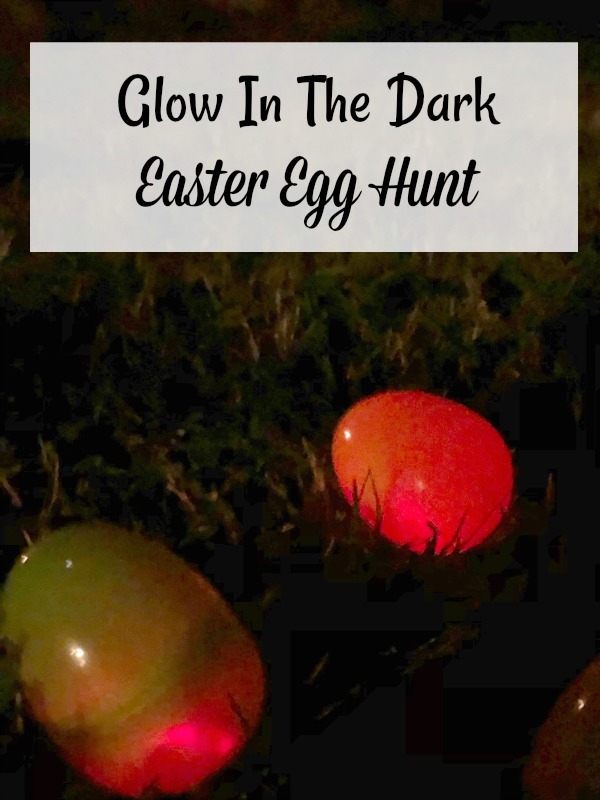 When I saw this glow in the dark Easter egg hunt on Pinterest, I knew that it was egg-actly what I was looking for. What? Too cheesy. Sorry, I couldn’t help myself! Easter Eggs. I found mine here. 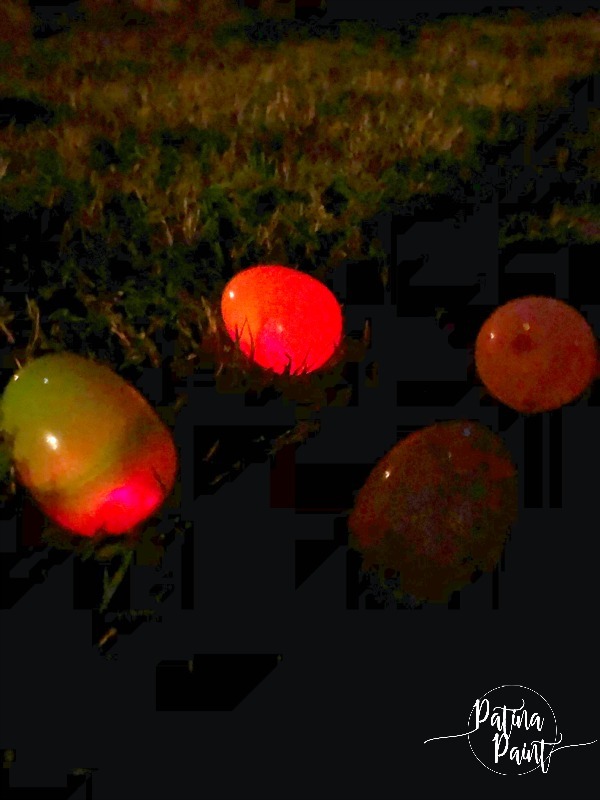 Glow in the dark sticks. I used 1 1/2 inch ones that I found here. 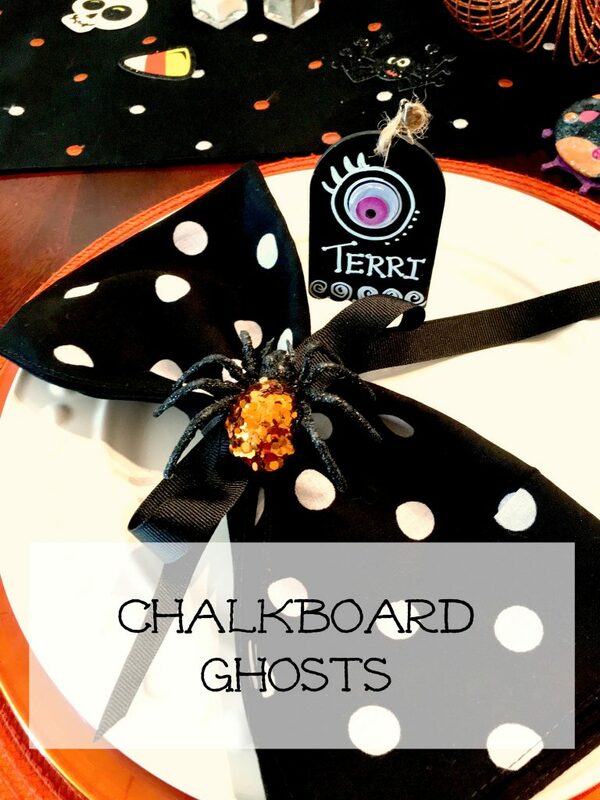 So, instead of filling the eggs with candy or giving prizes to the one with the most eggs, egg-cetera, I decided to make things a little more interesting for the teens. 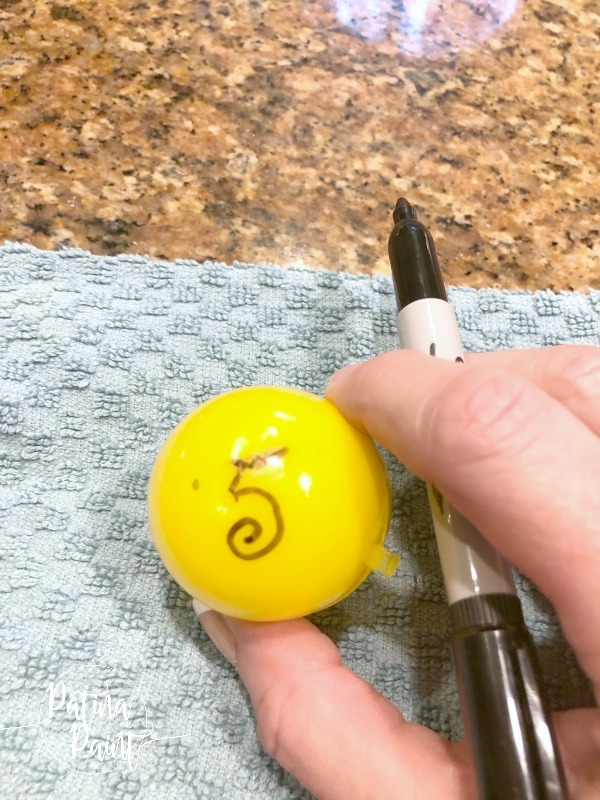 First, I numbered the bottom of a six eggs. Then I numbered envelopes to fill with prizes. If you get an egg with the number 4, then you get the envelope for the number 4. Simple, really. I filled the envelopes with cash and gift cards. 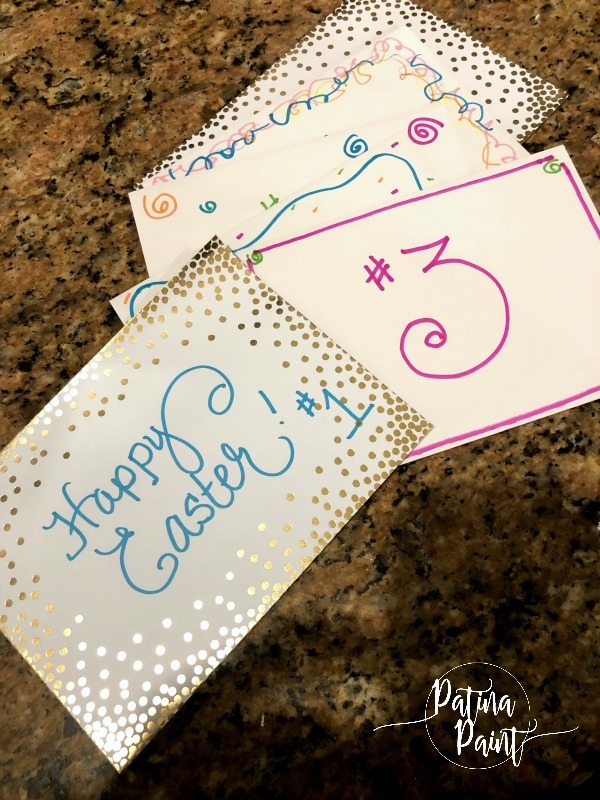 Since I’m sending these egg hunts through the mail, I thought it would be best to send a card with some instruction. 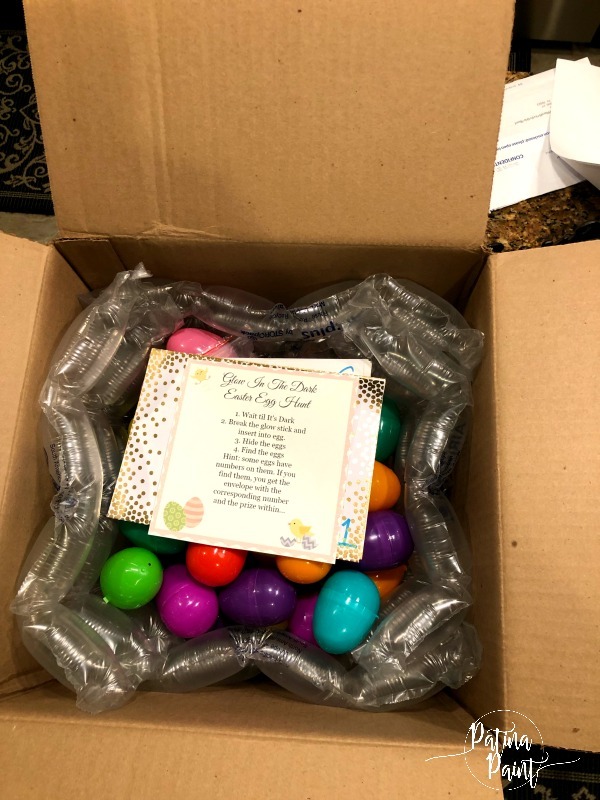 I mean, it might be a little crazy to open a box with nothing but eggs and envelopes inside! Now, it’s time for the hunt. 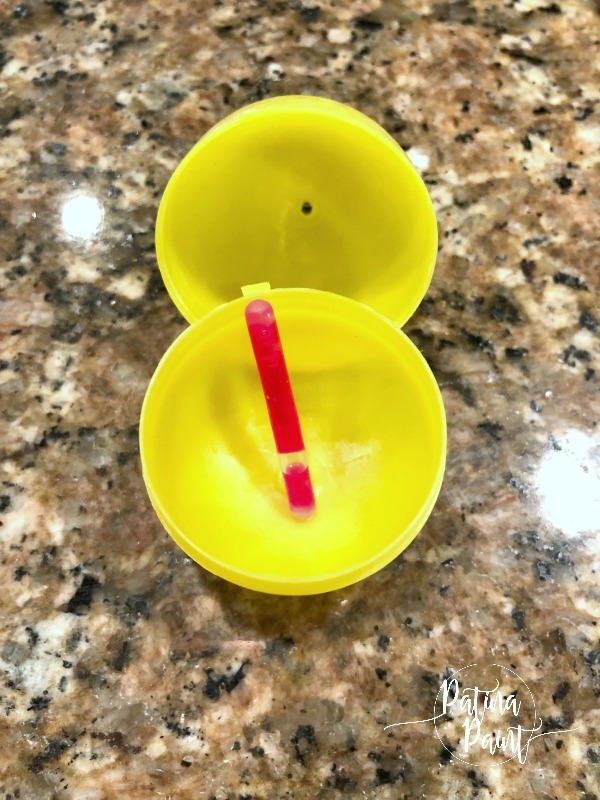 First, snap the glow stick to activate it, then put it inside the egg! Hide your eggs and let the hunt begin! 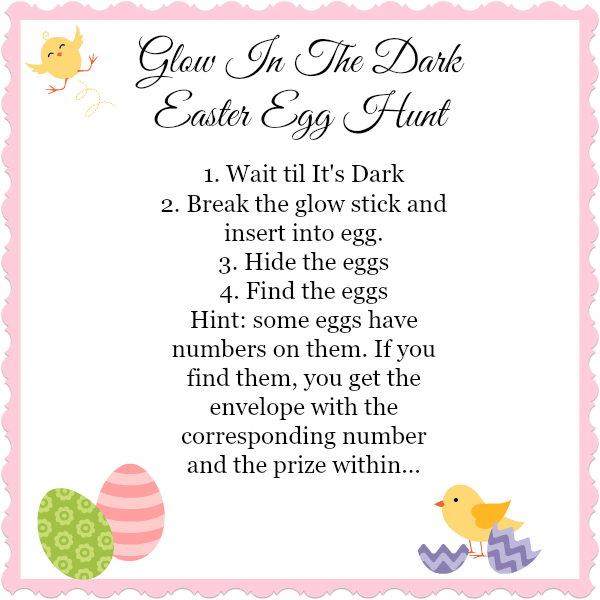 A glow in the dark Easter Egg hunt couldn’t be easier! 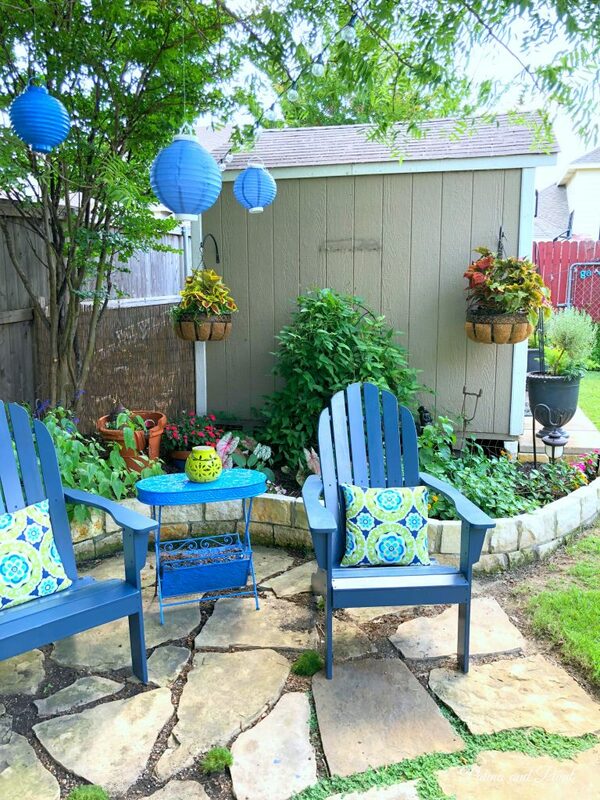 If you liked it, be sure to Pin it!